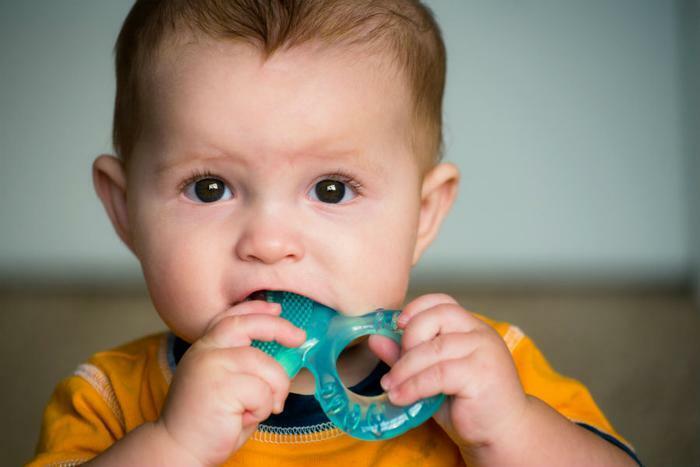 The U.S. Consumer Product Safety Commission (CPSC) voted Wednesday to permanently ban five types of potentially dangerous phthalates from plastic used in children’s toys and child care items, such as teething rings. The agency ruled (by a vote of 3-2) to ban toys containing concentrations of more than 0.1 percent of the following chemicals: diisononyl phthalate (DINP), diisobutyl phthalate (DIBP), dinpentyl phthalate (DPENP), dinhexyl phthalate (DHEXP), or dicyclohexyl phthalate (DCHP). The permanent ban comes nearly a decade after the Consumer Product Safety Improvement Act first banned some specific phthalates. The law required the agency to put together a chronic hazard advisory panel (CHAP) to study the effects of phthalates on children’s health. The agency did just that and first proposed the ban back in 2014. However, pushback from industry trade groups delayed the final ruling until recently. Kara Cook-Schultz, toxics director for U.S. PIRG Education Fund, says the long-awaited ruling is for the best. Phthalates -- which are commonly used to soften the plastic in children’s toys and child care items, such as bottles and pacifiers -- have been linked to asthma, breast cancer, and many other health issues. Researchers say phthalates can interfere with hormone production and reproductive development, especially in young children. In recent years, phthalates have also been linked to asthma, increased risk of allergies, ADHD, breast cancer, obesity and type II diabetes, neurodevelopmental issues, behavioral issues, and autism spectrum disorders. “Children’s toys should be safe. Parents shouldn’t have to worry that the toys they buy on the shelves contain something that will make their family sick,​” said Dev Gowda, toxics advocate for U.S. PIRG Education Fund. The rule “will especially protect children who face overlapping exposures to phthalates in their communities, in household products, and even in the toys they play with,” said Michele Roberts, national co-coordinator of the Environmental Justice Health Alliance.